Gold! 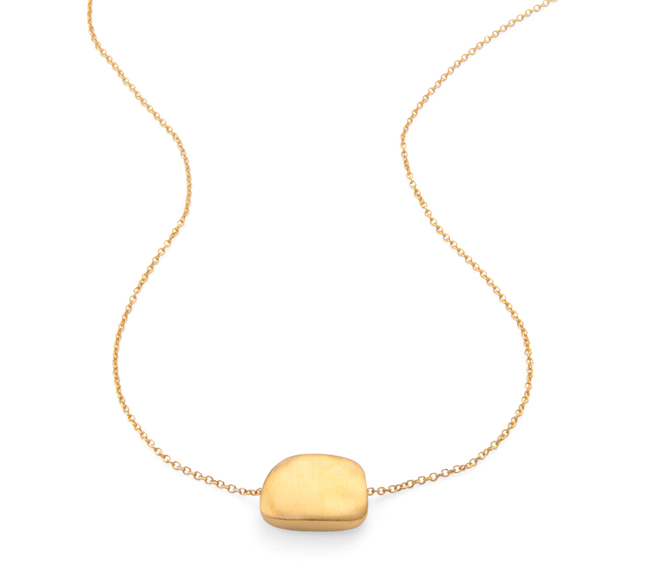 Forever associated with wisdom and greatness, gold also signifies 50 years. 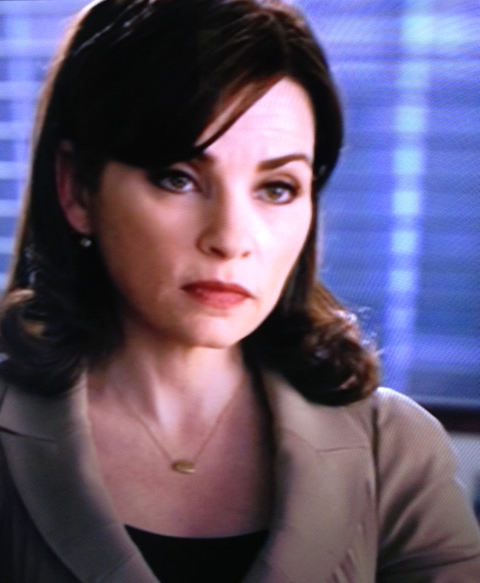 This faceted gold vermeil necklace, designed by renowned San Francisco artist Philippa Roberts and worn by Julianna Margulies in The Good Wife, is a graceful tribute to a 50th anniversary. 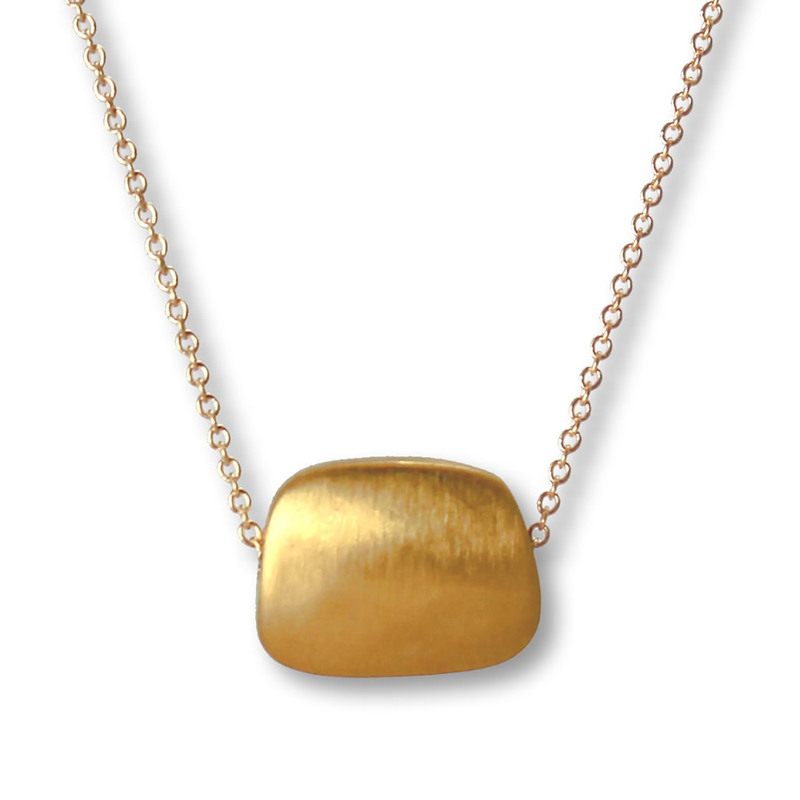 Both the pendant and the 18-inch chain are 18-carat gold plate on solid sterling silver. Let the metal that is like no other mark this very special birthday.